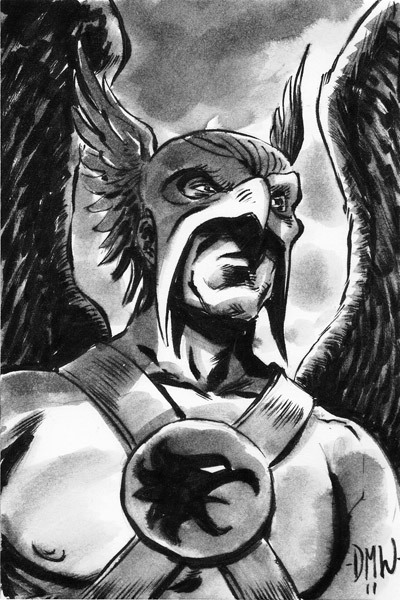 This also doubles as the last Guns of Shadow Valley Comments Contest sketch card. Been meaning to get this done for a long time. Didn't get to this one this morning because I had to run errands, including a trip to the comic shop. Trying to keep them under 30 minutes. This one is 12x4.5 inches, using the other half of the page from the Fin Fang Foom done yesterday. A couple quick sketches to get myself going in the morning. I feel like I've been neglecting my sketching skills, as well as this blog. So the last two mornings I did these, trying to do them as quickly as possible. 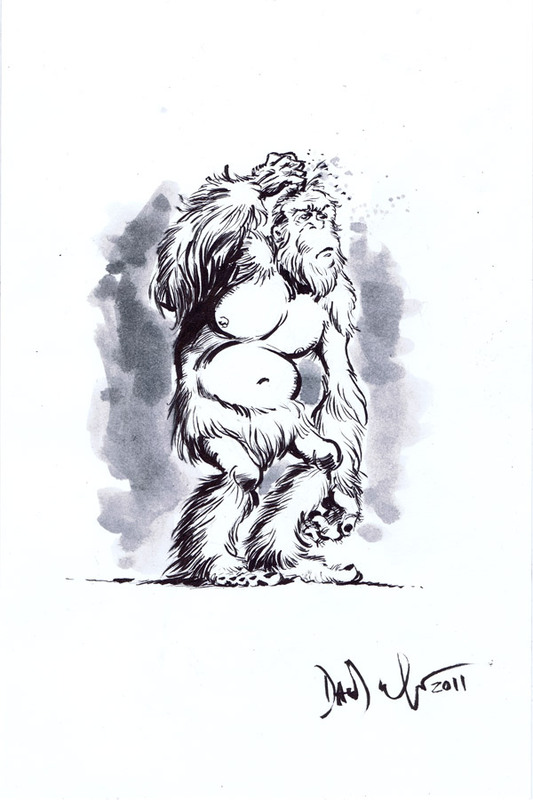 Big Foot is 6x9in took about 15 minutes, Foom is 4.5x12 and took more like 40(ugh).